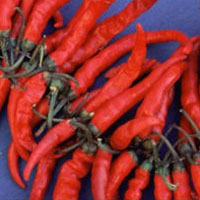 Some athletes say that cayenne helps temporarily ease rheumatic pains and arthritis. Topical preparations (containing the active ingredient capsaicin) have been reported to be mildly to moderately effective in clinical settings. The United States Food and Drug Administration approved capsaicin for use as a topical pain reliever in 1995. The Commission E (an expert committee established by the German government to evaluate the safety and efficacy of herbs and herb combinations sold in Germany) has also approved topical capsaicin use in adults and children for painful muscle spasms of the shoulder arm and spine.